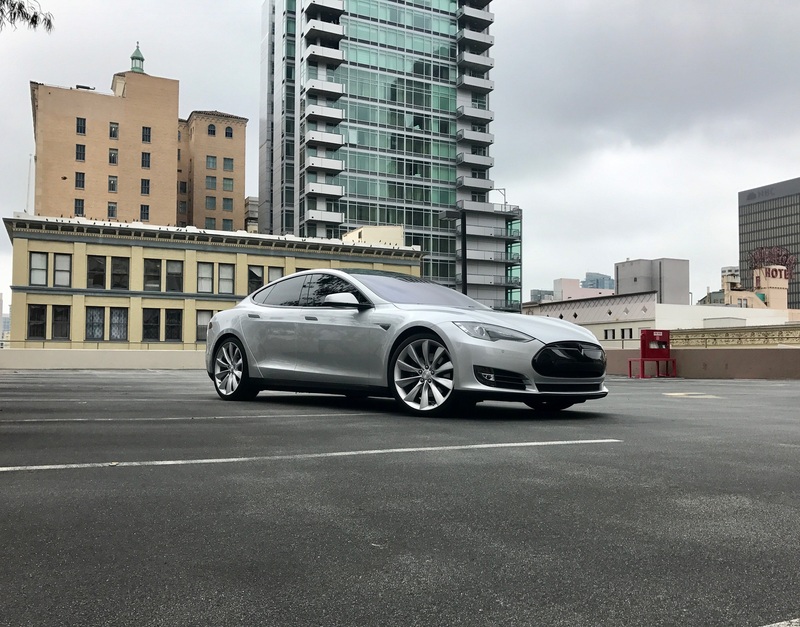 I’ve recently come across a couple of sites to see many Tesla vehicles for sale – and to be able to make an offer as soon as the time is right. Finally Got My First Tesla! Tesla Motors Stock Continues to Go Up! Tesla Motors Club Connect Only 2 Days Away!